2,700 CFM. 4.7 AMPS. .4HP 29LBS. 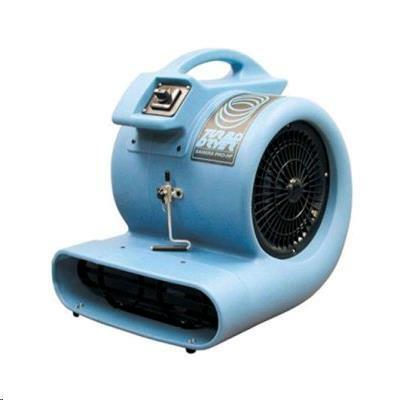 * Please call us for any questions on our air mover squirrel cage/snail rentals in Langley, also serving Clinton, Freeland, Greenbank, and Coupeville.